Hello, Readers Mine! Yes, yes, I know, I kind of fell off of the grid these last few weeks, but between finishing the final drafting of Wanna Cook? and then turning my attention to some stuff that had been on my back burner (like, you know, grad.school), days have just been kind of flying by. So let me give you several updates. First, my author pages at Amazon and Goodreads are up and running and pretty darned cool, if I do say so myself. Next, Wanna Cook? itself is entering the final stages. After almost two years, we have turned in the last drafts, gone completely through line-edits and are awaiting the last batch of copy edits in the next week or two, after which - hopefully before the middle of November - we will be done!!! At that point the last parts go to be translated into German, the rest is assembled, and on May 1, 2014 Wanna Cook? 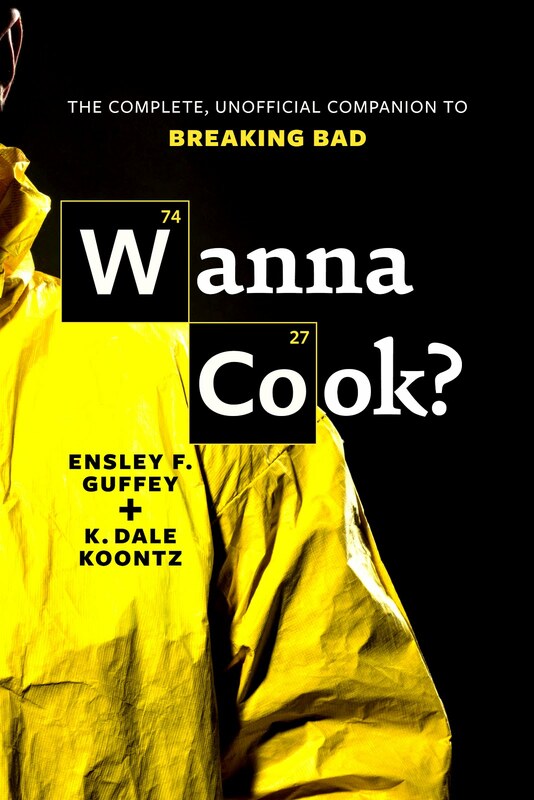 The Complete, Unofficial Companion to Breaking Bad hits the shelves. 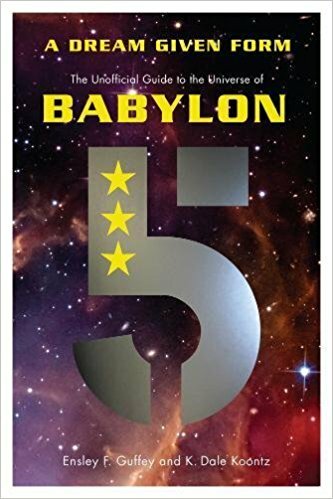 You can even go ahead and pre-order it at Amazon, Powell's Books, Books-A-Million, and now Barnes & Noble, and right now, some of those places have some really nice prices! Starting May 1 next year, of course, Wanna Cook? will also be available in fine bookstores everywhere, and I can tell you that it will be available as an e-book, though I do not yet know in what format(s) or from what companies. As it gets closer to the release date, Dale and I will be doing some promotional stuff, probably some giveaways here and over on Unfettered Brilliance and pretty much anything else we can think of to get the word out, so keep up with me on the social-type media, including Twitter, Facebook, LinkedIn and Google+ in the coming months for info on all that good stuff, as well as all the Breaking Bad stuff that comes across my screen. Just search under #WannaCook at all four places and you'll find us! Speaking of which, did you see Walt's funeral? This turned out to be a very successful charity event, raising $17,000.00 for Albuquerque's Healthcare for the Homeless charity, which also helps people recover from addiction. This is a nice cap to the fan activism that has grown out of the show, particularly in its last, two-year season, although it was also a bit weird, as it took place at a real cemetery, which caused Walt's tombstone to be moved, lest the tourists block access to the families of the people who are actually buried there. In other news, there was a really fascinating interview and article with Breaking Bad creator/showrunner Vince Gilligan in the Hollywood Reporter which id definitely worth a read, as Gilligan confronts life after what has been called the greatest show in television history. Otherwise, things have been quiet, save for the soft clatter of fingers on keyboards as Dale and I finish off the book and I turn my attention to those pesky papers and a thesis that have to get taken care of. Keeping that in mind, I can;t promise that there won't be another hiatus to my posts here, but I will honestly try to post on this blog at least once a week, even if not on Mondays, and I hope to keep Meth Monday as an ongoing feature, even if it becomes bi-weekly. Dale, on the other hand, is much better about this blogging stuff than I am, so be sure to keep reading her Walter White Wednesday posts every week. That's it for today, Readers Mine. I'll see you soon, and in the meantime, remember: if it ain't blue, it ain't the true!